Iowa man says he’s fasting like an ancient monk. An Iowa man has vowed to subsist on nothing but beer and water for the 46 days from Ash Wednesday until Easter, on April 24. 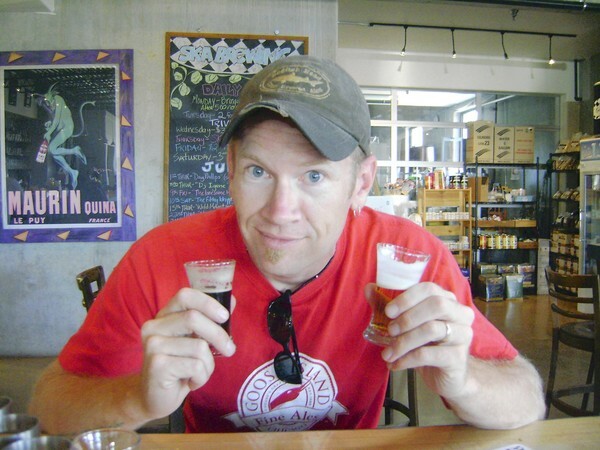 J. Wilson is a home brewer, beer blogger and editor of the weekly Adams County Free Press newspaper. The married father of two, who describes himself as a nondenominational Christian, says he became fascinated with the 300-year-old tale of doppelbock beer known as “liquid bread,” brewed by German monks who were not allowed to eat food during Lent. But with preparations that began in August, including bulking up from his normal 140 pounds to 160 since Thanksgiving, Wilson says he was ready to give it a go. He says he already was down to 157 pounds by Thursday. He’s living on four 12-ounce Illuminator Doppelbocks a day, brewed for him by the Rock Bottom Brewery in Des Moines. Each beer contains just under 300 calories and is roughly 6.7 percent alcohol. And while it might appear he’s simply given up sobriety for Lent, Wilson says he plans to consult with a doctor during the fast and does not intend to be drunk at any point.